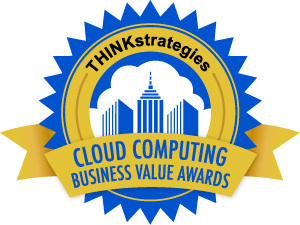 THINKstrategies, Inc. announced today that Redis Labs has been named winner of the Cloud Computing Business Value (CCBV) Award. This program promotes the measurable business benefits delivered by today’s Platform-as-a-Service (PaaS) and Infrastructure-as-a-Service (IaaS) solutions. Are Your Software-as-a-Service, Cloud and Internet of Things Solutions Award Winners? Posted by thinkstrategies in Uncategorized. 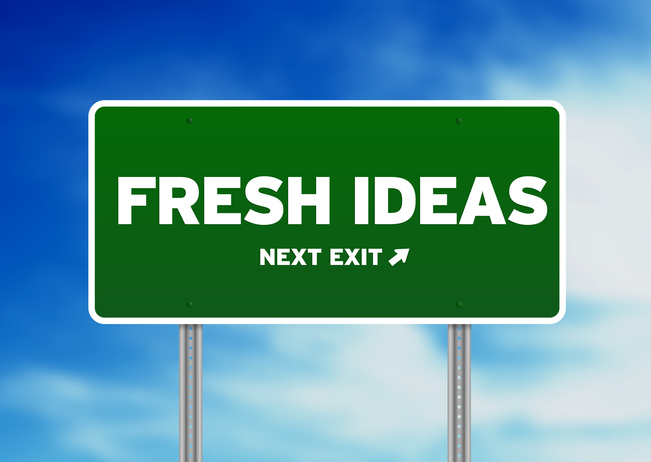 Comments Off on Are Your Software-as-a-Service, Cloud and Internet of Things Solutions Award Winners? THINKstrategies is accepting nominations for its ongoing awards programs aimed at recognizing Software-as-a-Service (SaaS), Platform-as-a-Service (PaaS), Infrastructure-as-a-Service (IaaS) and Internet of Things (IoT) solution providers that are delivering measurable business benefits to their customers. The success of the BoSS Awards encouraged us to launch a second award program in 2010 to recognize IaaS and PaaS companies delivering similar business benefits to their customers via the Cloud, called the Cloud Computing Business Value (CCBV) Awards. THINKstrategies announced today that HRsmart has been named a winner of the Best of SaaS Showplace (BoSS) Award. This program promotes the measurable business benefits delivered by today’s Software-as-a-Service (SaaS) solutions. THINKstrategies announced today that Feedvisor has been named a winner of the Best of SaaS Showplace (BoSS) Award. This program promotes the measurable business benefits delivered by today’s Software-as-a-Service (SaaS) solutions.